To commemorate our 25th anniversary year, today we are highlighting Dorotea Lindsay. Dorotea is the Founder of the House of Panama. She also held the position of President for the first 4 years. Dorotea has also lived in San Diego for 37 years. How did the House of Panama start? 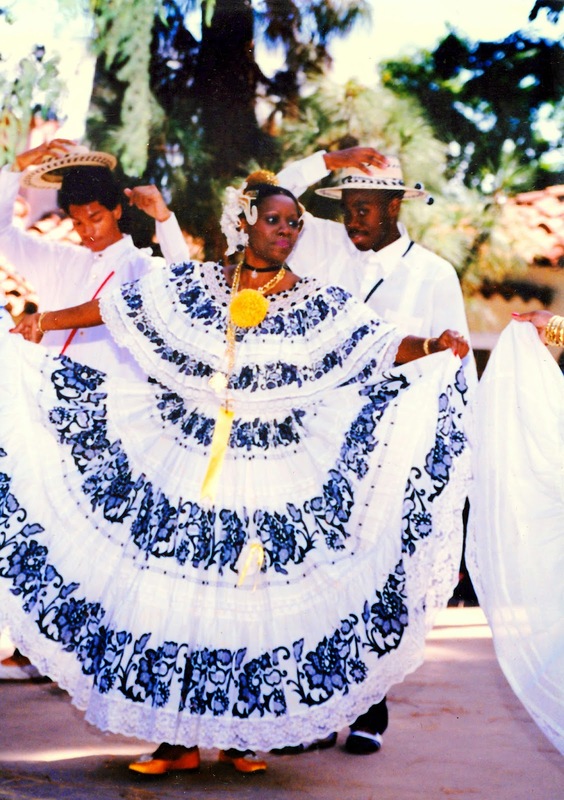 The House of Panama started as a vision to inform others of Panamanian culture. One sunny afternoon while visiting the House of United States cottage, I approached a woman and inquired about the purpose of Balboa Park and cottages. Noticing my accent, she asked where I was from; I proudly said I was from Panama. She explained to me that Balboa Park was named for Vasco Núñez de Balboa, the first European explorer to cross the Isthmus of Panama to the Pacific Ocean. The cottages were the sleeping quarters to host the Captain and Admiral of the first ships that came through the Panama Canal in 1914. I asked where the House for Panama was; she immediately told me they didn't have a House of Panama and invited me to the House of Pacific Relations International Cottages' meetings. After the meeting, and knowing this was a good thing, I took the initiative to get the paperwork started. Along the way I obtained the assistance of Mrs. Maritza Bowen (the first Vice President) and started the House of Panama. In 1987, the House of Panama was accepted as a conditional member of the House of Pacific Relations. In 1989, the House of Panama became an official member of the House of Pacific Relations. What makes the House of Panama special? Our diversity, dances, culture and history. Why should new members join? 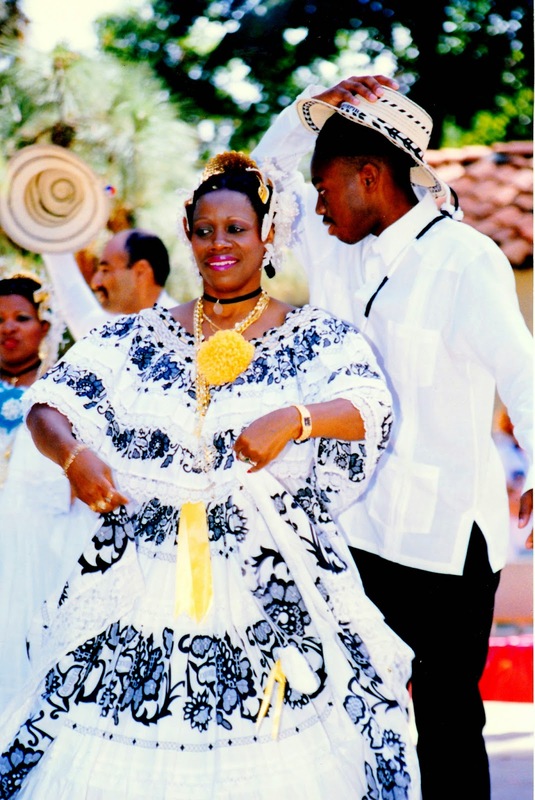 To be a member of the only Panamanian cultural museum in the United States is a good thing. What is your favorite memory of Panama? Going to school, my church, the festivities and culture. On Facebook, Share your favorite House of Panama memory. Not on Facebook, Email us your story. Ms. Lindsay congratulations for your foresight and dedication to the spreading of our culture, and most of all your sticktoitiviness in all you have accomplished these twenty-five years. May God continue to bless you abundantly in the continuance of your mission. AGAIN, CONGRATS. God bless. Thank you Charles, for your acknowledgement and continued support. Thank you for your service. Ms Dorotea, thank you for all you do along side of Yolanda and other members of the House of Panama. In every thing you do you show how much you love this organization and what it stans for in that you work hard and have hands on where needed. Thanks for your help and support at all times.Continuous blessings to you. To Yolanda. I trully apreciate all the hard work you do especially with the young dancers. I continue to learn so much from you and aDorotea. God's continuous blessings be upon you, all the active members and the House of Panama. Thank you.